Prince Charles gave daughter-in-law Meghan Markle some worthwhile fashion advice during her first major tour since marrying into the British royal family. Since marrying Prince Harry last May, Meghan has been thrown into a whirlwind of protocols and expected behaviours and Charles has taken her under his wing in order to best lead her through the course of public life. 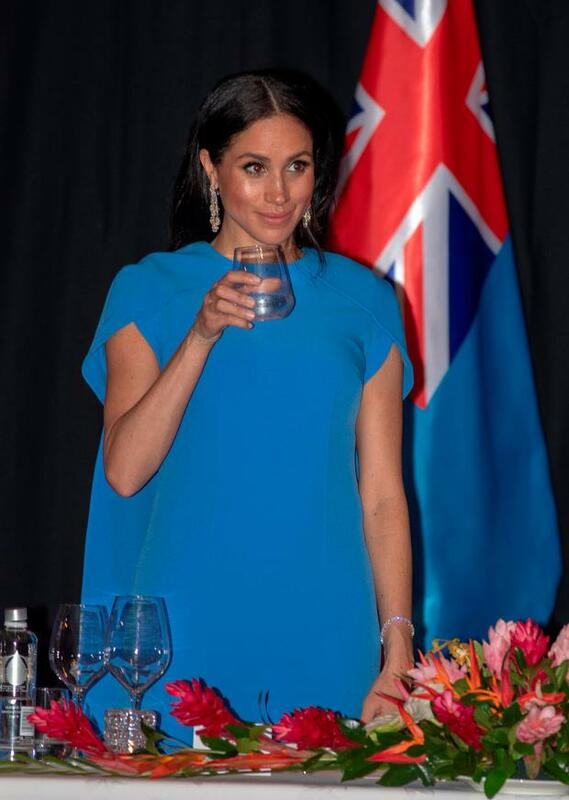 A new report in the Mail on Sunday details an exchange between the two after Meghan said she wanted to wear a tiara to a state dinner during the couple's time touring Fiji as part of their tour in Tonga, New Zealand and Australia. 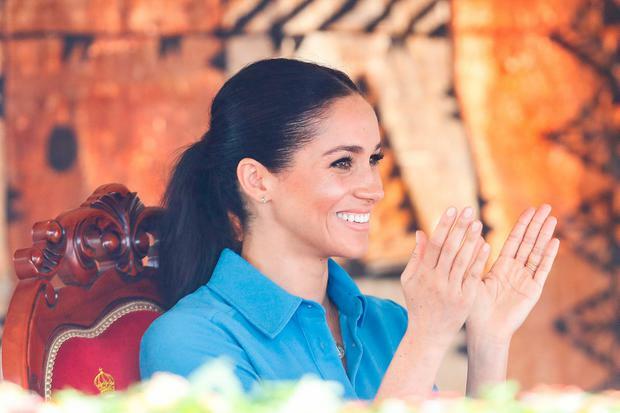 "Meghan did not understand all of this because she was new to the role and so Prince Charles told her that it would not be appropriate," a source said. "It was very kindly done." She asked to borrow a tiara from the family's Royal Collection but it was deemed too "extravagant" for the occasion and Charles thought it would "not be in keeping with modern monarchy". In recent years, the Prince of Wales' desire to be more frugal with the family's spending - or at least a perception of it - has been well documented. The Sussexes are moving into their new home at Frogmore Cottage in Windsor over the coming days as they prepare for the arrival of their first child over the next few weeks. "It's been all hands to the pump. The builders have worked all week whatever the weather. But they keep making changes, particularly on the layout," a source told The Sun.